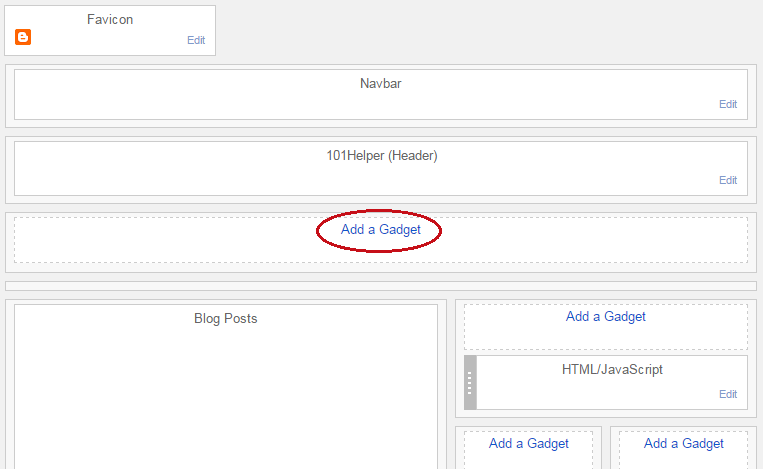 Have you enabled custom template for mobile site after adding this menu? Ok you can do it bro no problem at all... first tell me which template are you using? 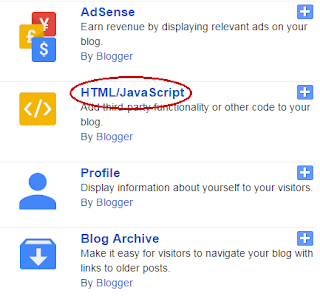 Is it the blogger template or you have installed it from other site? 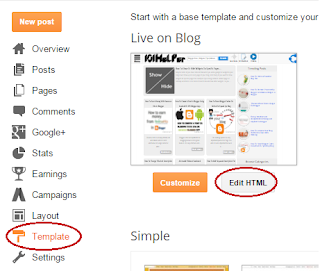 i want to design my mobile view, ive tried severally adding HTML Including this post you created, but they dont work, and i love my desktop view that way i dont want it to affect my desktop view. Oh.. Okay, but i dont like my design on mobile view at all:( ..
You can't do it in blogger bro, you need to use custom template to design it so you have to use blogger template or enable the desktop for mobile there is no other way. But i think there are some codes that works for mobile view without using custom templates, apart from Blog archieve, author profile etc, am talking about some codes you put in HTML, pls is this possible sir? Okay Thanks alot. 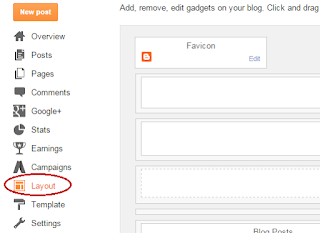 Please also link me on how you removed powered by blogger attribution on your mobile view. I think i can do that without using custom template? Hello... How can I edit the menu.. The color, size, height etc. mine is showing on some browsers while on some it will show white, I mean the menu the floating is okay. Nice sharing. Thank you so much. I've implemented this great tutorial of yours to myhumbleblog www.cintaummahmarketing.com. 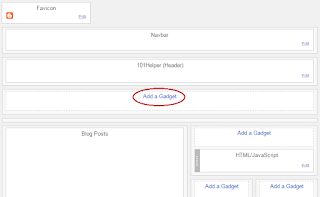 Re install the menu, and don't remove any thing ... i am using the same code for my blog and my menu is absolutely ok, if you want you can check on my mobile site. 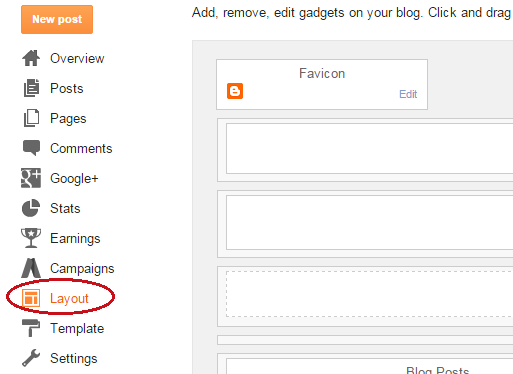 Go to your theme > click on Edit Html and search for this text, remove it and save your theme. Hi, everything here seems to have worked for me except that my slideout menu is white and I can't read any of the the links... any advice? 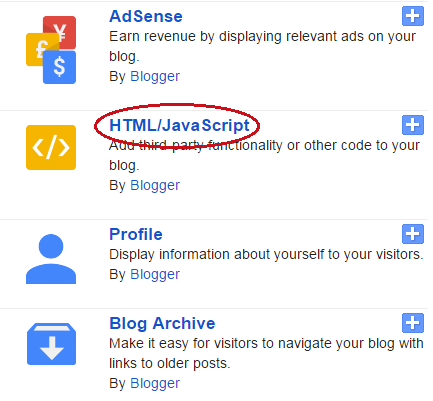 You may have some CSS code that is overriding the current CSS code,kindly remove it or leave your blog link here so that i can figure it out and help you. Damn your mobile view what to say just fond off....everyday more than 30 times I visit just to crack some information..... While night I tried to play with your different codes of different posts but at last I do some mistake.